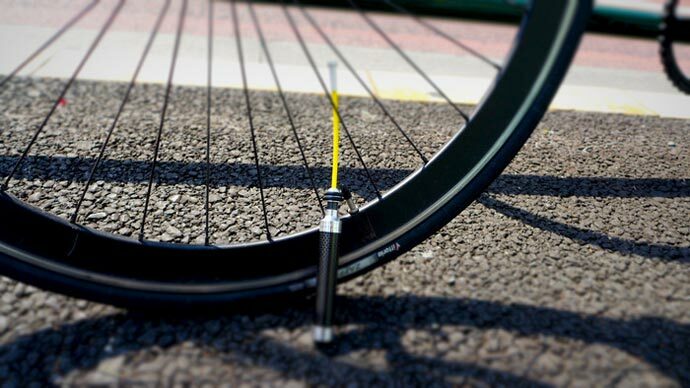 The iPump is the lightest air pump ever made, weighing in at only 21 grams, the tiny bike tire pump is perfect for those training for a cycling event and need an air pump that is lightweight, strong, and compact. 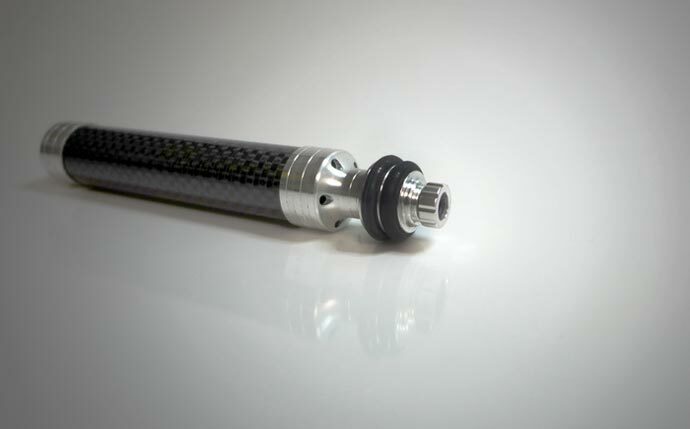 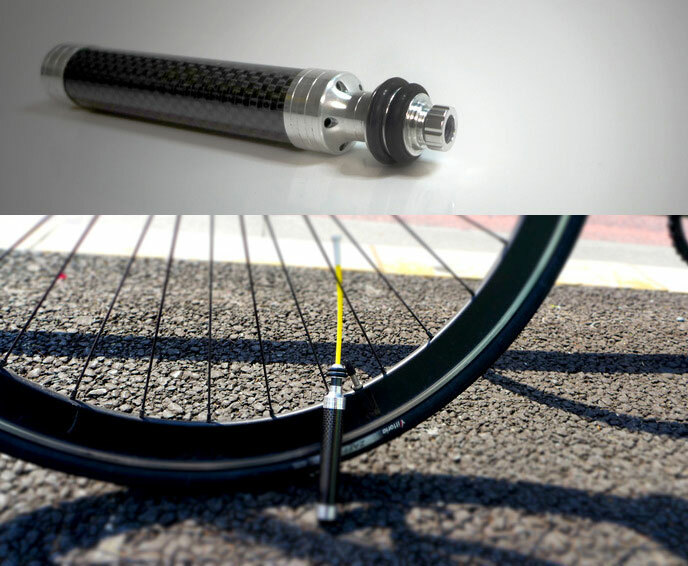 Made from carbon fiber, the iPump bike tire pump can fit easily inside your bike seat, and even has an attachment using a spring, that will hold the pump inside the saddle post, and will spring it up to you when you need it. 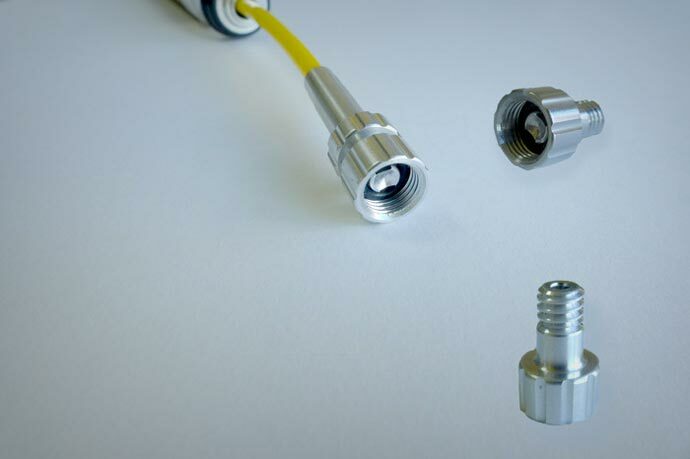 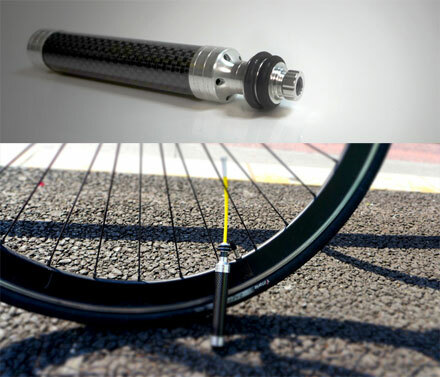 The ultra lightweight tire pump has a 100mm pump stroke length, has a yellow flexible high pressure hose that can withstand pressure of up to 150 psi, and will most likely save your life someday if you ever find yourself biking in the African safari with low air in your tires. 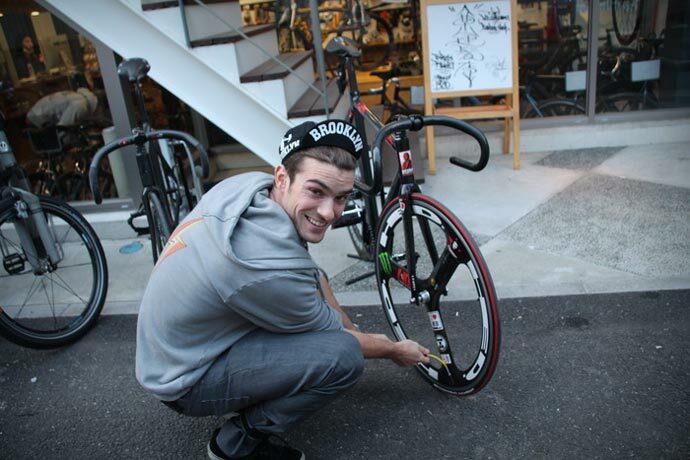 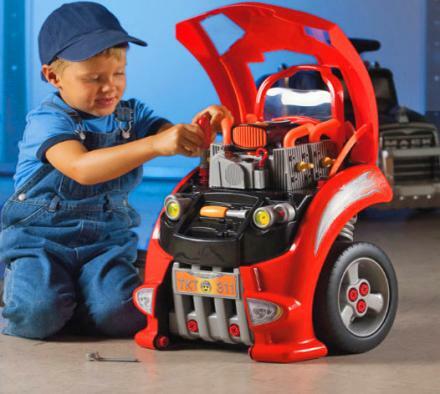 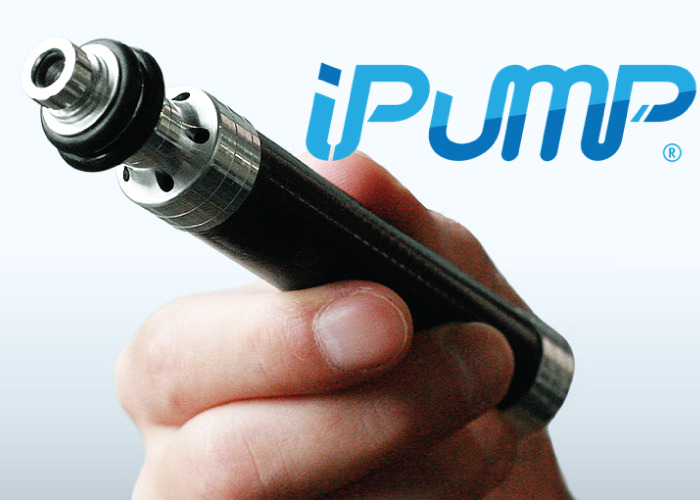 Be sure to check out the iPump lightweight bike tire pump in action via the video below.